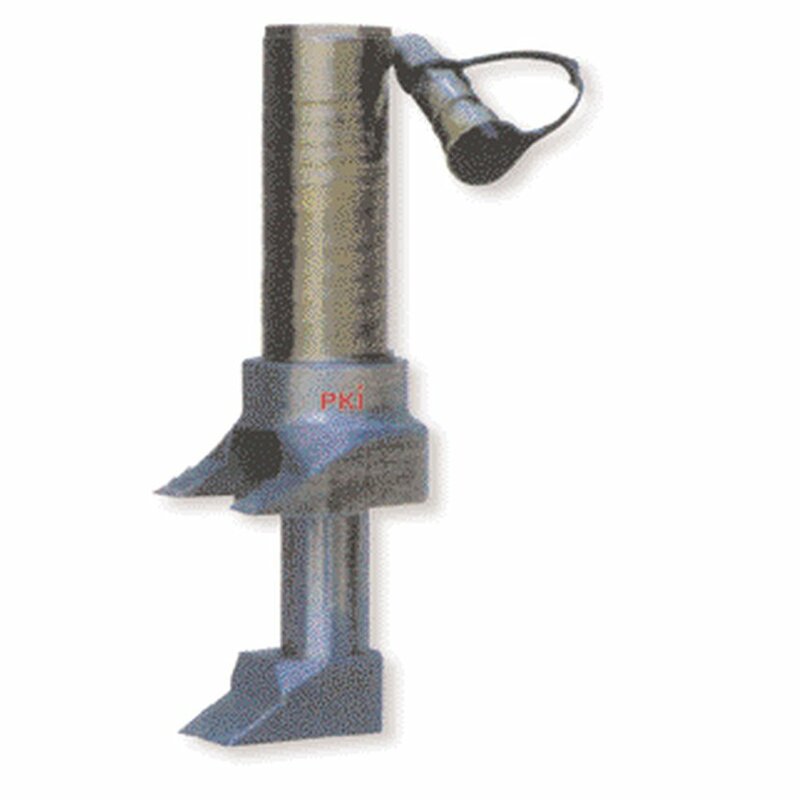 This PKI 9695 hydraulic door opener is indispensable for special forces who need to get attack-like access to rooms. Very often only seconds determine whether for example a terrorist can escape or not. The spreading jaws are equipped with anti slip coating. PKI 9695 complies with German DIN 14751. Note: In addition to PKI 9695 a small, portable hydraulic compressor can be supplied on request. Load: up to 9 to.